I love the videos that the guys over at Dorkly post, mostly because they take cool nerd tidbits and turn them into classic originals. 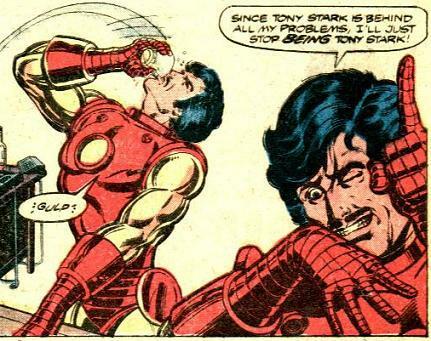 Take this riff on Marvel vs. Capcom that has Spidey calling on Iron Man for a teammate assist, only for Tony to show up all 'Demon In A Bottle-d' up and unable to help at all. Love the Jill Valentine cameo as well... Check out the video after the jump.